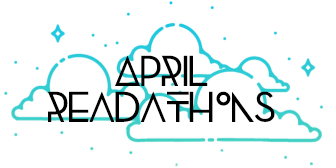 Due to the two read-a-thon's I participated in, I managed to read a heck of a lot this month! AHHHHHH you read Allegiant! The ending killed me. It amazes me how the emotions are still strong when I think about it. haha!